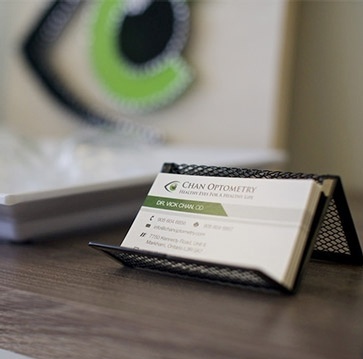 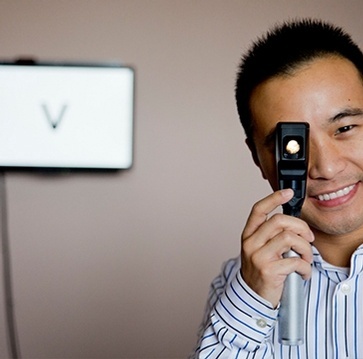 Eye Doctors & Optometrists at Chan Optometry conducts eye exams and offers optometry services that includes laser eye surgery consultation and co-management, contact lenses, orthokeratology and other speciality contact lenses, cataract surgery co-management across Markham, Richmond Hill, Vaughan, Stouffville, Aurora, Newmarket, North York and Scarborough. 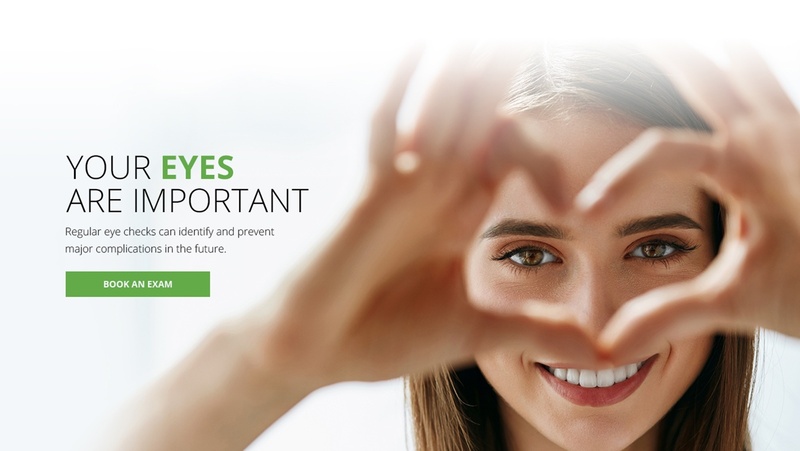 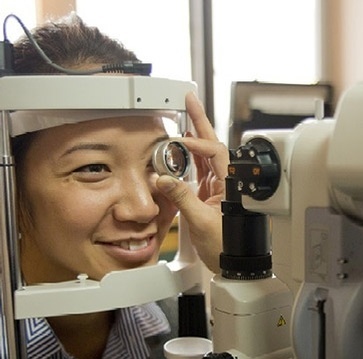 Regular eye checks can identify and prevent major complications in the future. 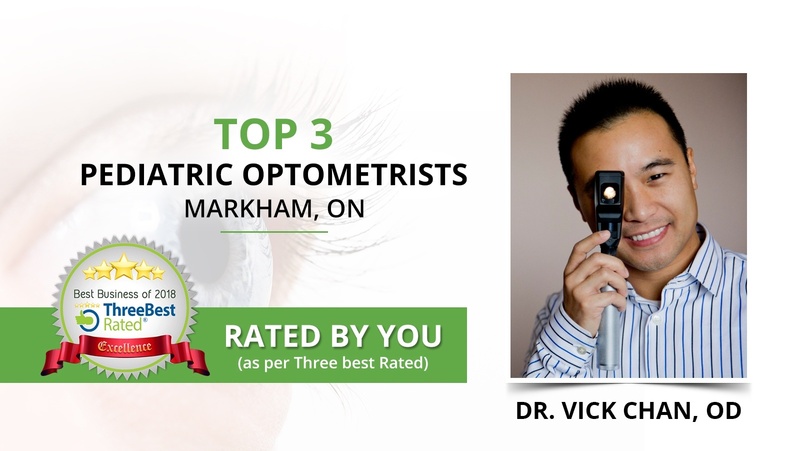 Book an Eye Exam with Eye Doctor & Optometrist serving across Markham, Richmond Hill, Vaughan, Stouffville, Aurora, Newmarket, North York and Scarborough. 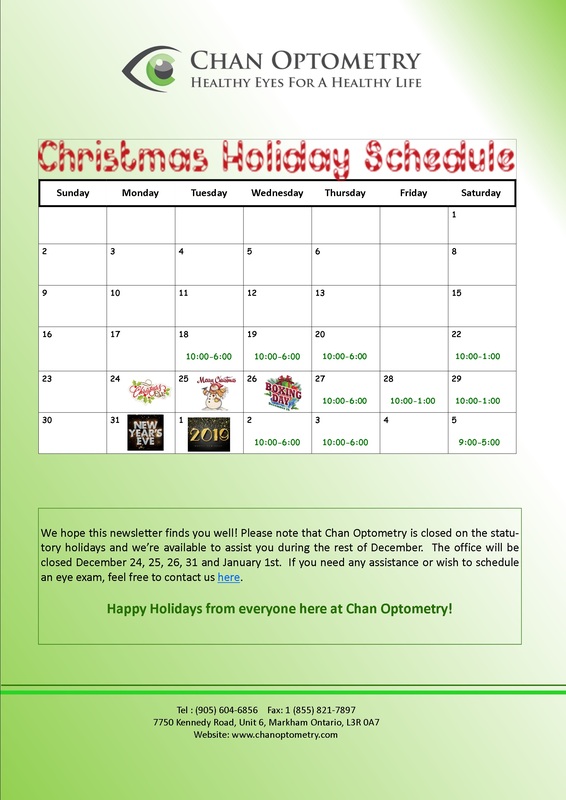 Call (905) 604-6856 for more inquiries.